A special award for a special basketball superstar with a colorful career on the rise! 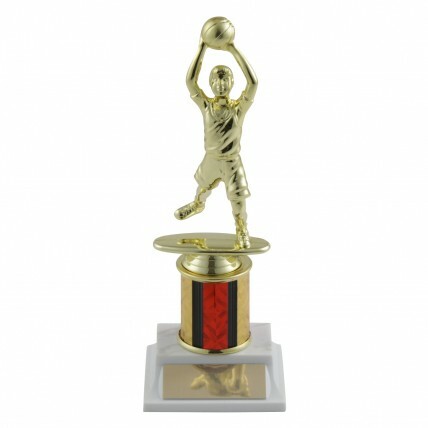 Any player would give their all for a Junior Basketball Trophy with Color Choice. 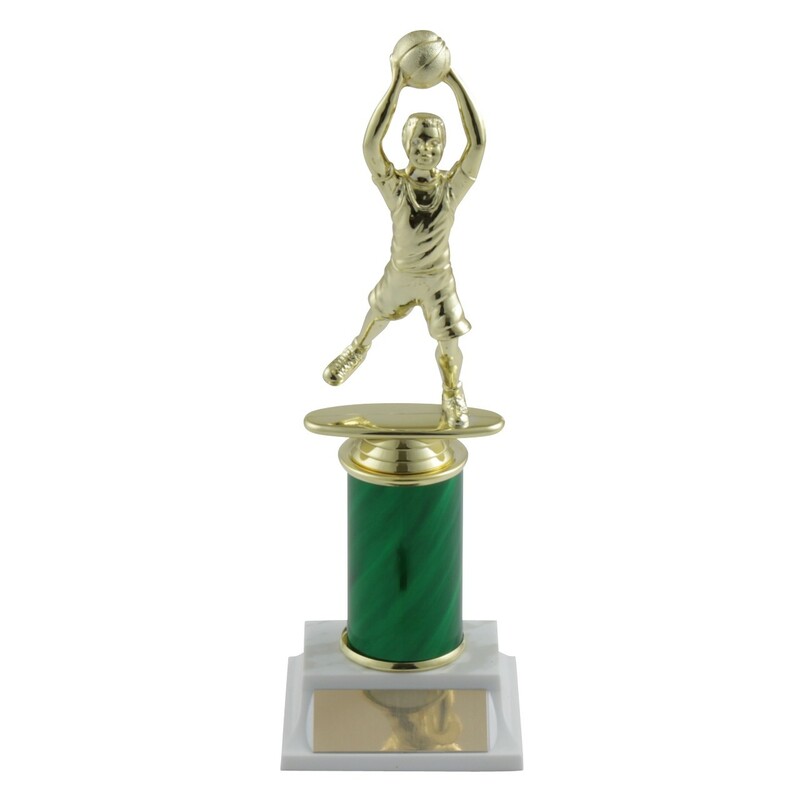 Especially made to complement a variety of column colors and heights, each trophy features a boy or girl player making a shot, fully mounted on your choice of base for an added touch of class. 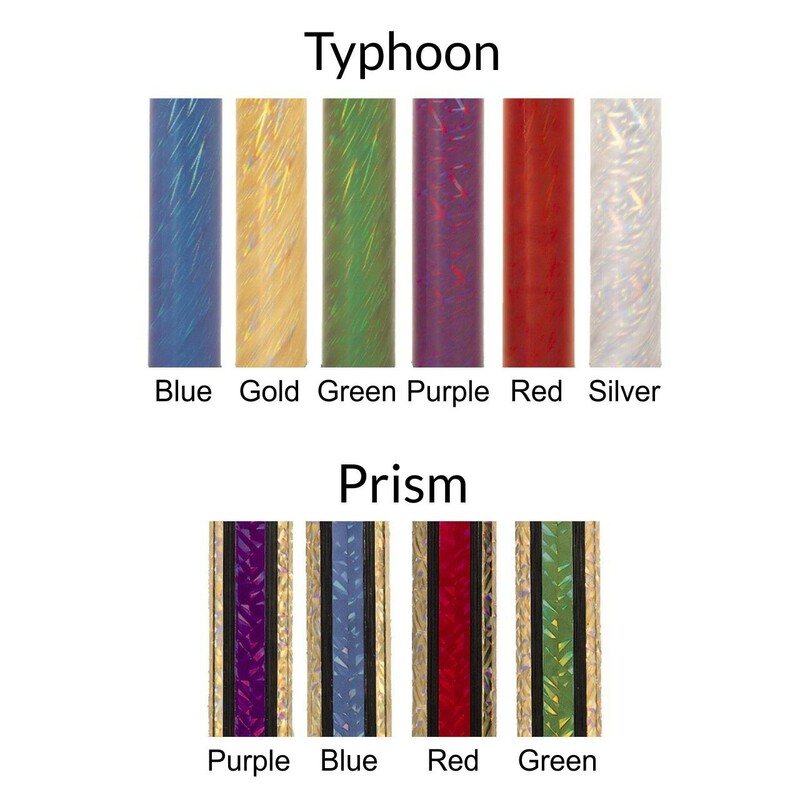 Your choice of boy or girl figure, column color and column height. 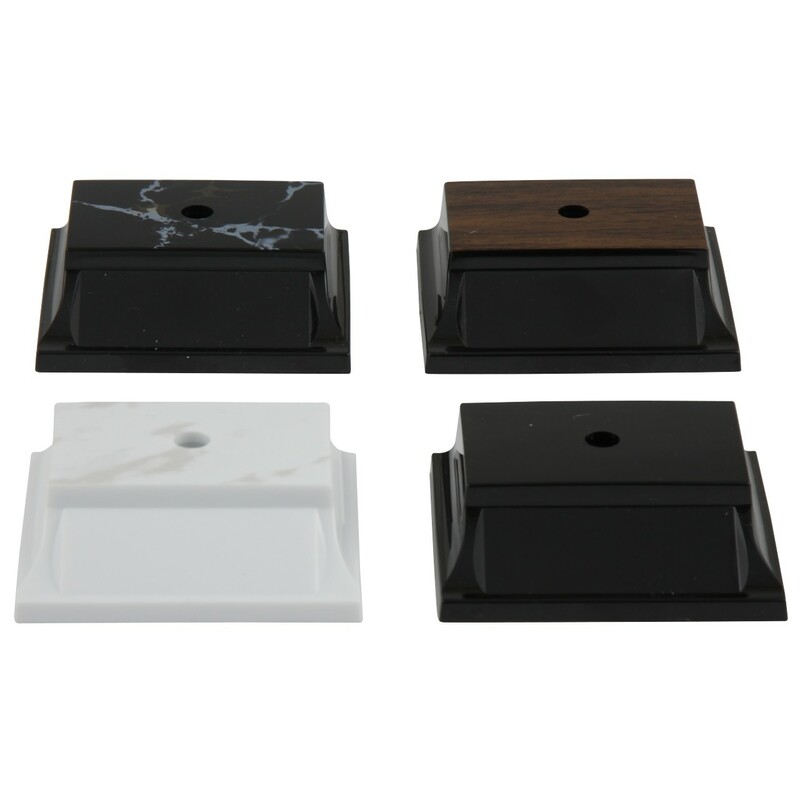 With up to three lines of engraving also free this trophy is highly customizable!